New York – July 6, 2017 – The Art Dealers Association of America today announced that its Board of Directors has confirmed four new member galleries: Andrew Kreps Gallery (New York), Di Donna Galleries (New York), Luxembourg & Dayan (New York and London), and McClain Gallery (Houston). They join the nation’s leading non-profit organization of fine art dealers, which encompasses 176 members from 25 cities in the U.S., representing thousands of established and emerging artists internationally. To ensure members have an established reputation of honesty, integrity, and professionalism, new candidates are nominated by an ADAA member, with three additional letters of support by members. Candidates must have been in business for at least five years and possess a proven record of accomplishment of substantial contributions to the art community, by offering works of high aesthetic quality, presenting major exhibitions, producing scholarly publications, and actively working with museums. Through a year-long application process, which includes candidate interviews by a selection committee composed of ADAA member dealers, the committee determines eligibility and votes on nominees, with final approval by the Board of Directors and the entire membership. The four new ADAA member galleries have built expertise across artistic periods, genres, and media and have made critical contributions to the international cultural community and market. 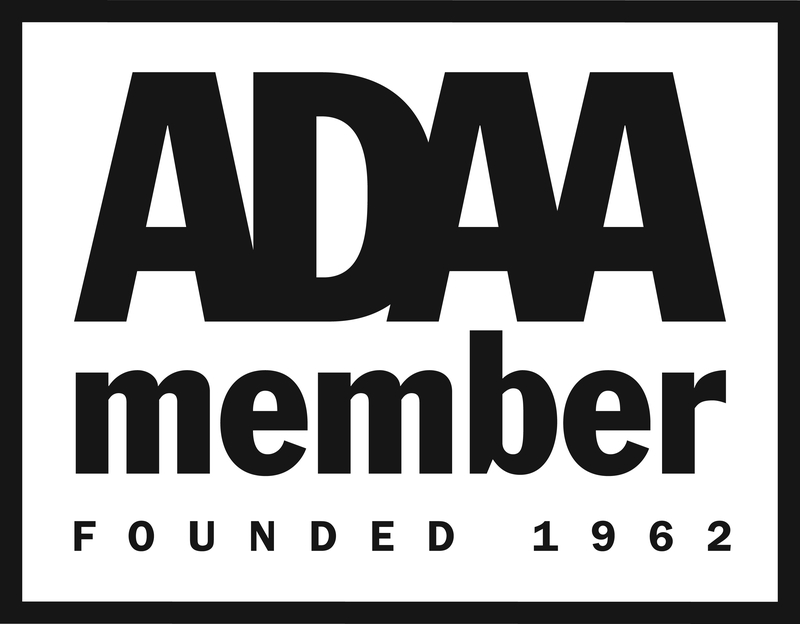 Founded in 1962, the Art Dealers Association of America (ADAA) is a non-profit membership organization that supports the economic and cultural contributions of the nation's leading fine art galleries. The ADAA includes over 176 members from 25 cities in the U.S., representing hundreds of established and emerging artists internationally. ADAA members have extensive expertise across primary and secondary markets, and established reputations for upholding best practices in the field. The ADAA serves as a resource and advocate, raising awareness of dealers’ critical roles in the international art market and the cultural community. The ADAA is dedicated to promoting an overarching understanding of the art market’s participants and activities, and is a leader on issues pertaining to connoisseurship, scholarship, ethical practice, and public policy. The ADAA’s position is further enhanced by its Appraisal Service, which has valued works of art for donation, estate, gift tax, and insurance for over 50 years and represents a depth of art historical and market knowledge. Further, the ADAA Foundation, supported by donations from ADAA members, distributes grants to arts organizations to foster appreciation of art and art history in both public and private spheres.